The London Foodie has teamed up with Renaissance Pubs to offer you the chance to win a pair of tickets to their magnificent Food Safari this Saturday, 15th October 2011 from 12:30pm in conjunction with London RestaurantFestival. If proper British pub grub is your thing, then head south to Clapham and Battersea and join Renaissance Pubs as they take you on a tour of four of their taverns - The Abbeville, The Stonhouse, The Avalon and TheBolingbroke. Tickets are normally priced at £49.50 per person and include transport, food and fine wines. You’ll enjoy traditional British fare such as miniature homemade pies, quail Scotch eggs and Welsh rarebit at The Abbeville before moving onto a starter of chicken liver parfait, orange and onion marmalade served with a slice of sourdough at The Stonhouse. The Avalon plays host to the main course of slow roast pork belly served with parsnip purée, spinach, pine nuts and apple sauce whilst a pudding of passion fruit posset at The Bolingbroke ends the evening on a sweet note. 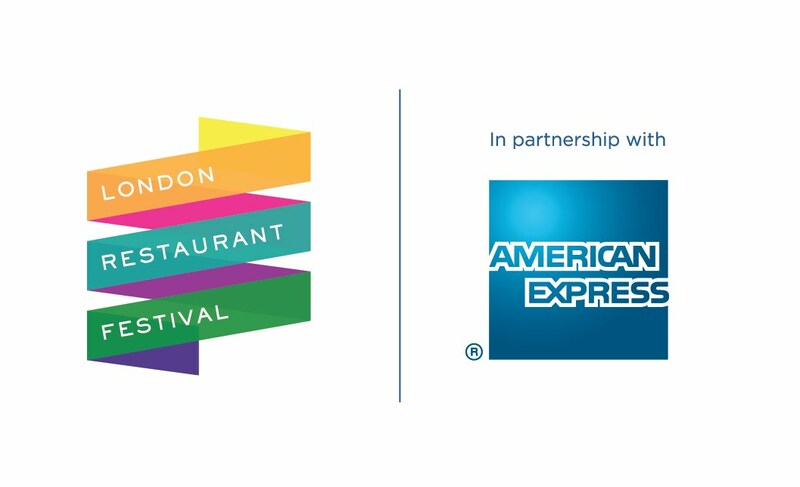 For more information about this London Restaurant Festival event or to purchase tickets please visit The Abbeville website on www.renaissancepubs.co.uk, or contact Hugo on 020 8675 2201, or email info@abbeville.co.uk. To enter this competition, simply leave a comment in this post stating your NAME and E-MAIL address as MrBloggs(at)gmail(dot)com by midnight on Thursday, 13th October 2011. The lucky winner will be randomly selected using random.org and his/her name will be announced via Twitter (follow @thelondonfoodie) at midday on Friday, 14th October 2011. If you do not use Twitter, I will also be publishing the winner's name here at 15 minutes past midnight on the 15th October 2011. The winner of this competition, randomly selected by random.org, was entrant number 9 HolyTShirT - Toby Henderson. 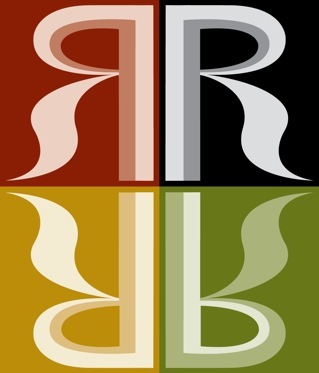 Congratulations Toby, the Renaissance Pub group will contact you with further details on how to redeem your prize. 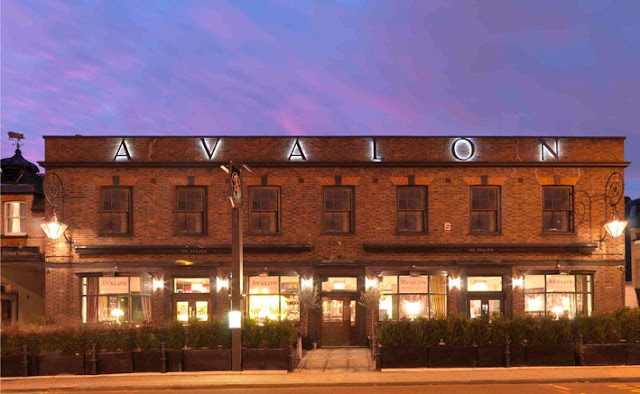 I've been to the Stonhouse for food and the Avalon for drinks - both our lovely! I've been wanting to try the others for some time... this sounds great! Ooo, sounds fab, and it's my birthday so would be even more special. Sounds great, heard fab things about the food here. Don't make the adventure to Clapham enough.